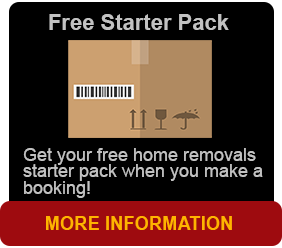 Furniture removals are made easy in Brisbane with Brisbane Removals and Storage. Furniture removals in Brisbane are made easy with our trained furniture removals and staff. Move your family, move your grandma, move your mum. We will have their furniture removals made easy and organised from Brisbane quicker than you can say “where’s grandpa”! Moving house can be a stressing time, so it does make sense to use our furniture removals experts in Brisbane. We intend to make your move as easy as possible. 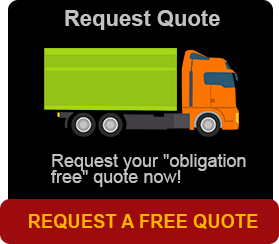 If it’s your business we are moving, we logistically take care with your move. If it’s a family and office, we can move both to their new locations with care and reliability. Moving house can be a stressing time, so it makes sense to use experienced furniture removalists to make your relocation as easy as possible. Our furniture Removalists provide punctual, reliable service and seek to make your move as easy as possible. Call now for a removals quote. Our removalist team is trained, friendly and experienced, so don’t delay, ring now.